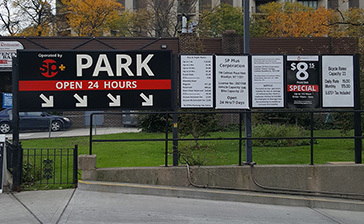 Parking.com has convenient parking for The River Café. Refer to the map for more information on parking. 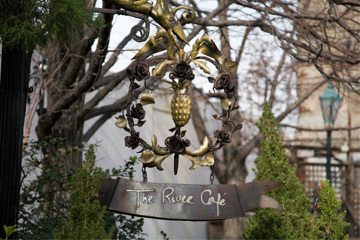 The River Café is a landmark restaurant located on the Brooklyn Bridge Park/DUMBO waterfront. With sweeping views of the New York skyline and Statue of Liberty, the restaurant is a popular stop for locals and visitors looking to have brunch, lunch, or dinner, or for hosting a special event.